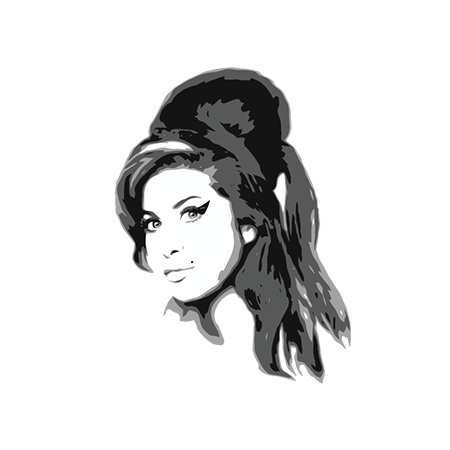 Download top and best high-quality free Amy Winehouse PNG Transparent Images backgrounds available in various sizes. To view the full PNG size resolution click on any of the below image thumbnail. 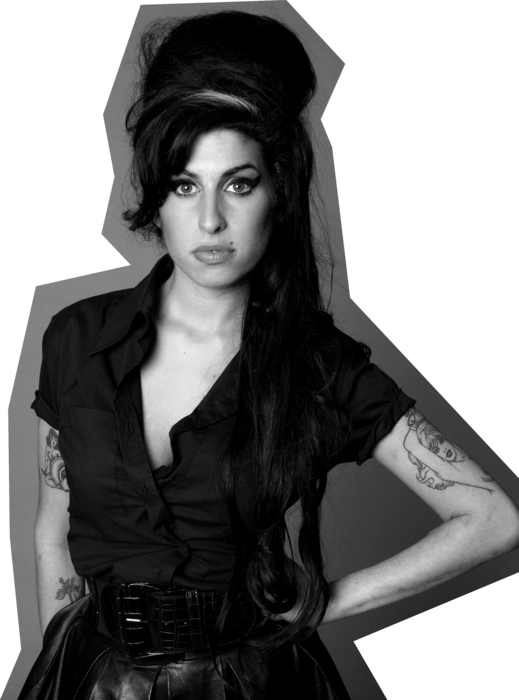 Amy Jade Winehouse was born in Enfield to parents Mitchell, a taxi driver, and Janis, a pharmacist. She has one older brother, Alex. 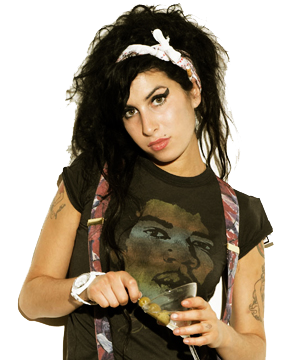 Amy Winehouse won five Grammy Awards for her 2006 album Back To Black, and is remembered for songs like “Rehab”, “Back To Black” and “Valerie”. She died in 2011, aged 27 years. 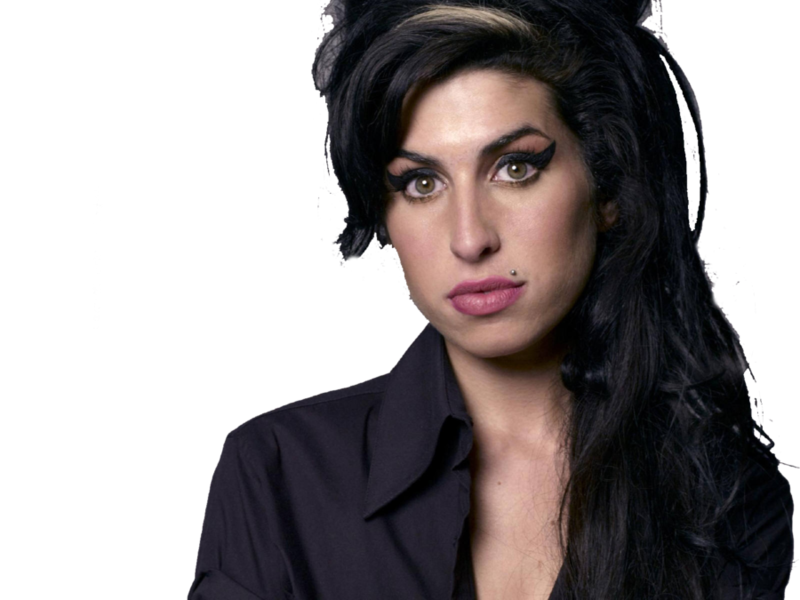 Born in London, England, September 14, 1983 Amy Winehouse broke into the music business when she was 16 years old, a classmate took her demo tape. She signed her first contract as a jazz singer and her music later evolved into an eclectic mix of jazz, pop, soul and R&B. Unfortunately, at the end of her life, Winehouse’s immense talent was overshadowed by her addiction to drugs and alcohol. 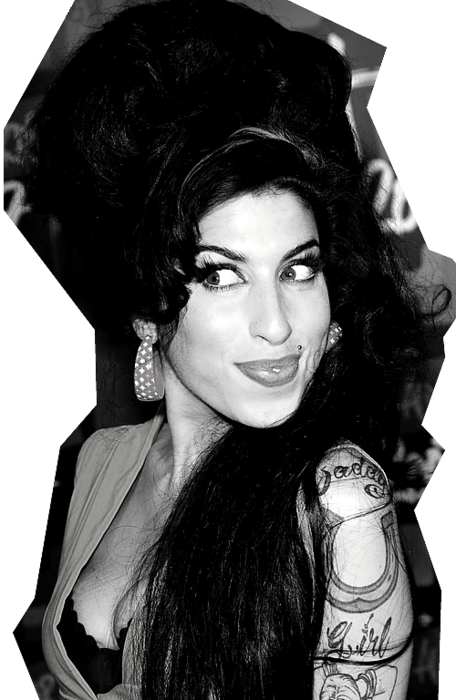 The singer tragically died on July 23, 2011 at age 27 from accidental alcohol poisoning. 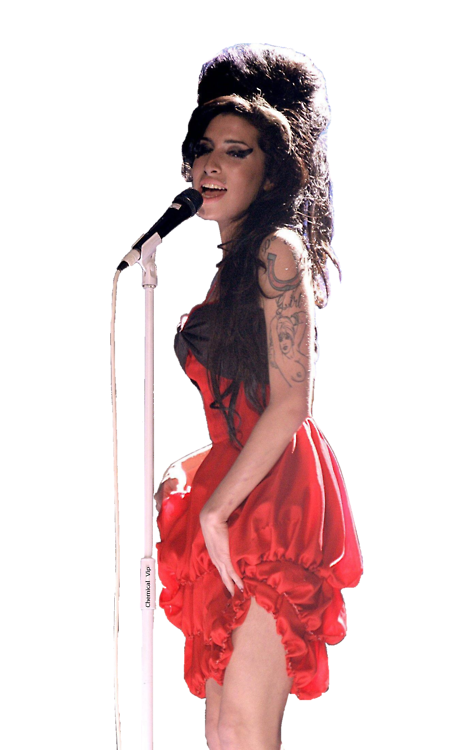 Download Amy Winehouse PNG images transparent gallery.